Click the link to get a nice big hi rez version of the page above. Hi students. You've been doing great on the construction lessons, so now it's time to learn another important principle: Line of Action. This principle is different than construction in that it is not based on tangible reality. Everything in real life has construction. Line of action is an artistic concept that sometimes by accident happens in real life but not always. BUT! It is an important tool for artists. Line of action helps your poses "read". It makes them clear and understandable and gives them a distinct non-ambiguous direction. Here are some examples of strong line-of-action in the poses from classic cartoons. Lines of action can be obvious and exaggerated as in this pose above from Kitty Kornered and the one below of Tinkerbell. Note how the details follow the line of action and don't go in opposite directions. Here above is a more subtle line of action in the body pose of Wart, the character from Sword In The Stone. Look how the artist combines solid construction with a flowing line of action to create a solid and clear easy to read attitude. When drawing your line of action-use another principle to help the line of action read even more clearly. SILHOUETTE: See how the frame above combines construction, line of action and clear silhouettes to make an easy to read composition-even without having any details in the drawings. How do you get a clear silhouette? See the empty spaces between the arms and legs and major forms in the drawings above? Those are negative shapes. They are as important to your drawing as the positive shapes. They help make the silhouette read. 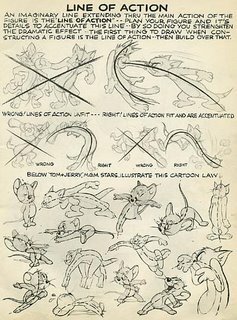 All the drawings above-the Preston Blair page, the Clampett frames and the Disney drawings are using the same basic principles. They superficially look different in style but to the trained eye, only slightly different. The Clampett drawings are looser and more flowing and rounder, while the Disney drawings are more angular-but they all use the eaxct same fundamental principles. Today, sadly these fundamentals have mostly disappeared. 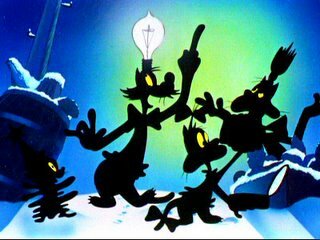 Most cartoon characters now are rigid, they stand straight up and down, have no clear silhouettes, no construction, no line of action and no design at all. Characters now look like pieces of broken glass that don't fit together and certainly don't flow around the forms and line of action of the characters. 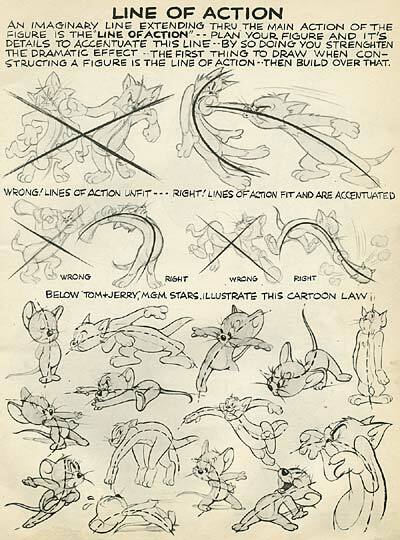 Copy all the Preston Blair poses-using the same methods you did the construction drawings and then check them in photoshop against the originals to see where you are off. 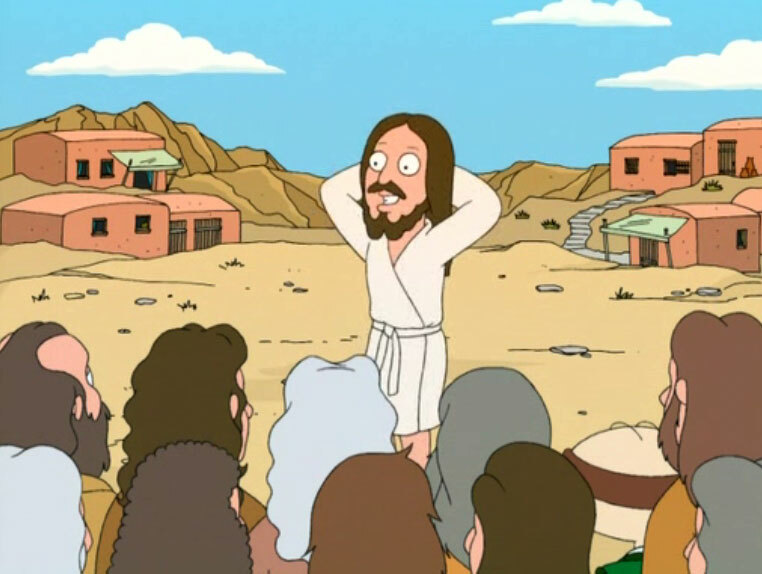 Then when you are getting close to getting those accurate, try copying the Clampett and Disney drawings.